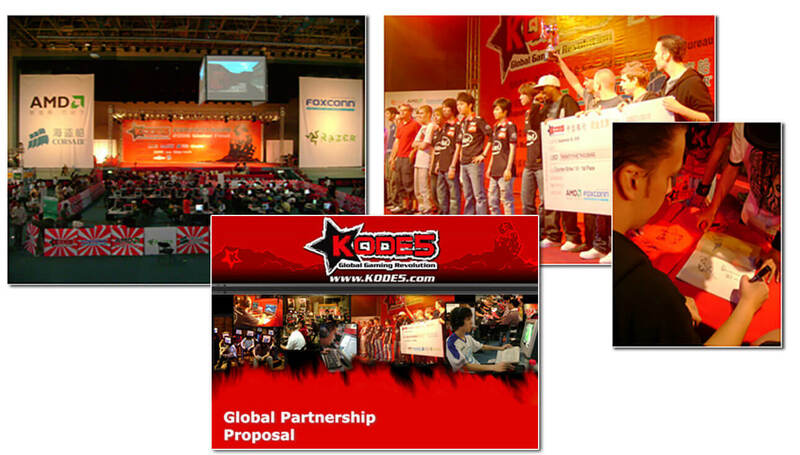 PKODE5 is a premier global E-Sports video gaming tournament. Held annually, thousands of gamers compete in events in over 16 countries to earn the right to represent their region in the global finals. 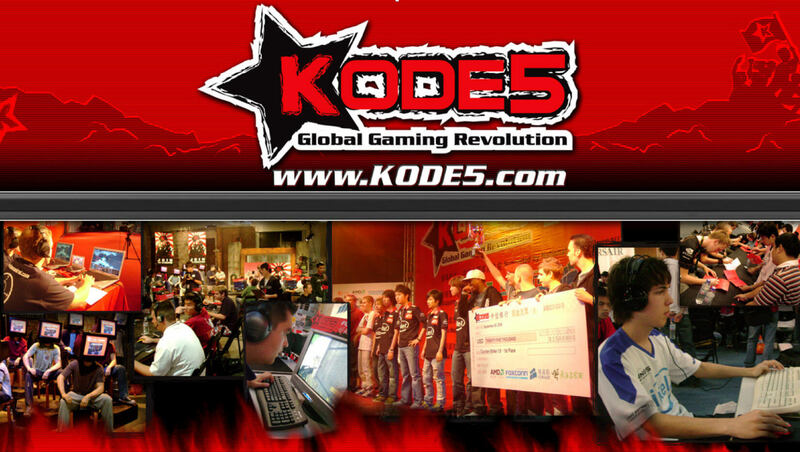 Part festival, all tournament, KODE5 provides gamers and E-Sports fans alike an unforgettable game experience. 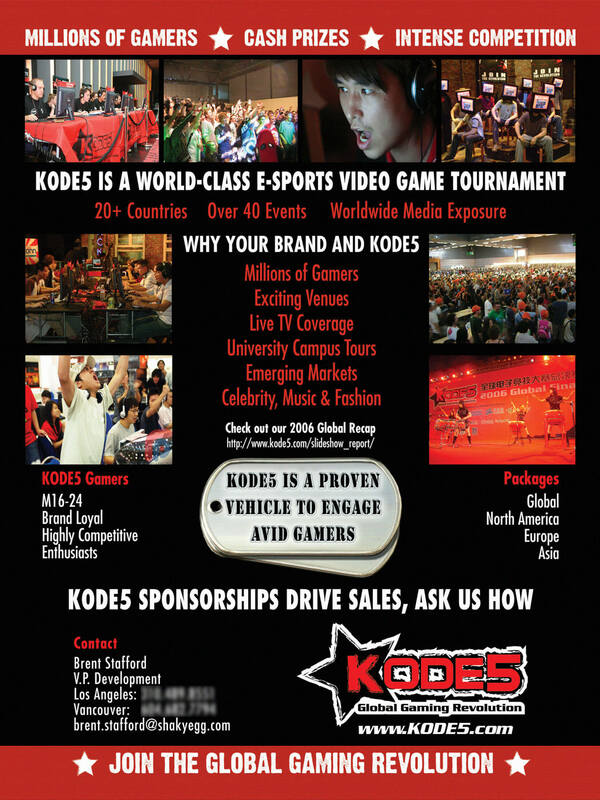 Shaky Egg, in partnership with KODE5 Media built and executed the North American FINAL FOUR tournament hosted at the G4 Television studios in Los Angeles. Over 2,000 gamers from across the U.S. competed in the online tournament. 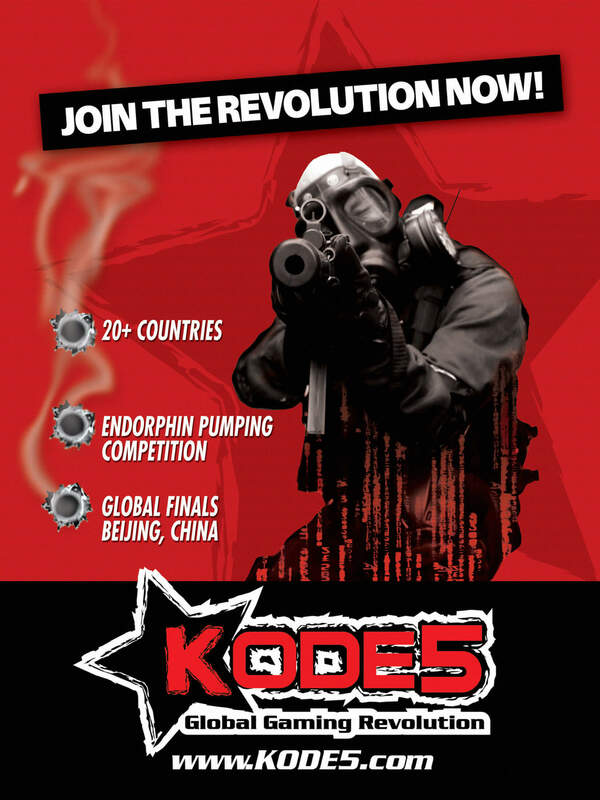 Shaky Egg also packaged the entire KODE5 program into a series of Global, Regional, North American and Brand specific sponsorship sales decks and collateral materials. Working with the Hong Kong based team, Stafford created in-depth tiered sponsorship packages, secured media partners, created the valuation matrix and produced the television coverage for both the North American Regional and the Global Finals, in Beijing.